Drawing thousands of visitors daily, Fremont Street boasts some of the most sensational entertainment for adults and kids alike. Along with the old-style Vegas casinos, there are also legions of colorful strolling entertainers. From iconic Vegas showgirls to Elvis impersonators, there is something new and interesting to see around every corner. 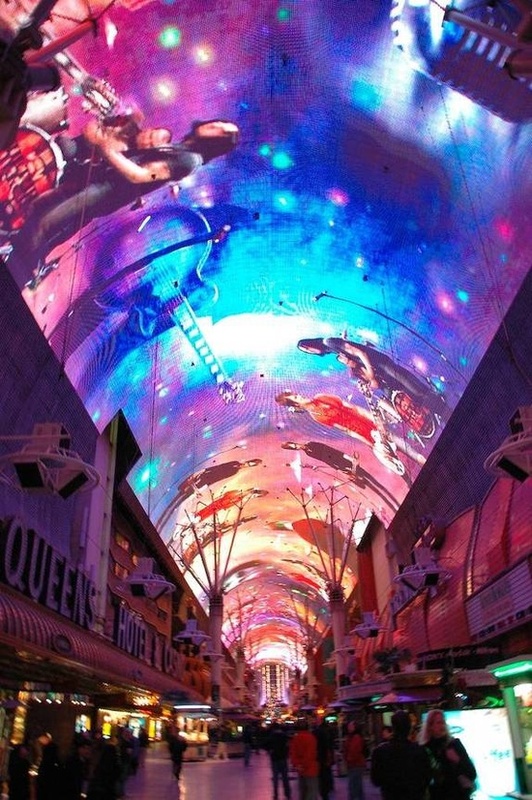 Another amazing feature Fremont brings to the downtown adventure is a 90-foot-high LED screen canopy that surrounds four blocks of Fremont Street with seven shows a night, flashing collages of larger-than-life images to the classical sounds of rock. 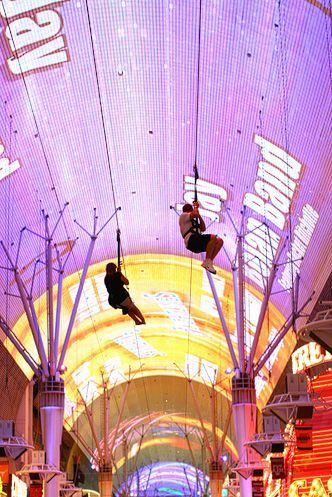 If that is not enough to stimulate your senses, the more adventurous visitor can even go zip-lining high above the action to get a bird’s eye view of Fremont Street while flying over it. 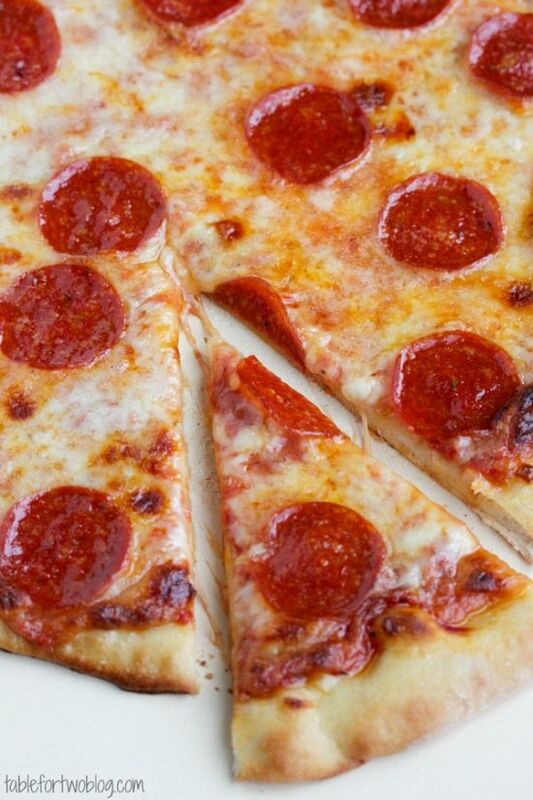 However, even with all these wonders this amazing district brings to Vegas, one of the most famous Fremont experiences remains a tasty pit stop made into Pop Up Pizza, the most unforgettable pizza downtown Las Vegas has to offer. 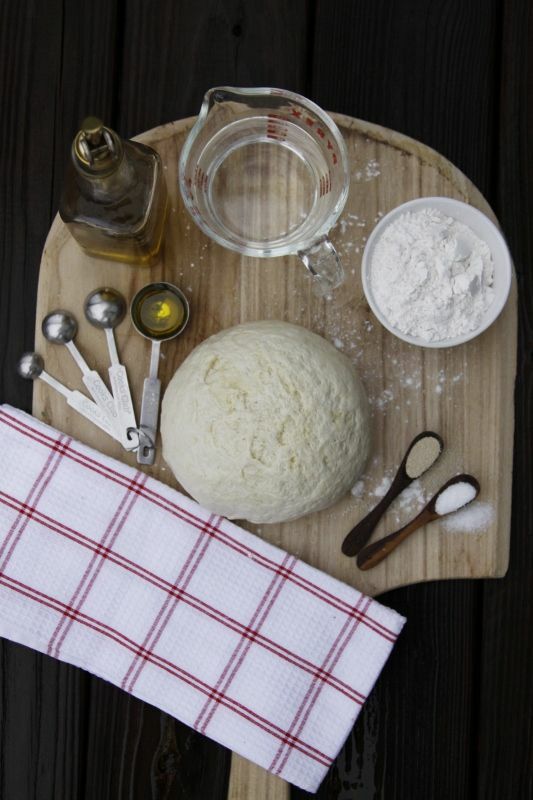 The perfect addition to the downtown experience, Pop Up Pizza’s completely original menu of piping hot gourmet pies, sensational salads, creative side dishes, and yummy desserts are made with only the freshest ingredients and will definitely make you glad you came. Pop Up also serves a wide variety of vegan options, as well as your favorite wine and beer selections, to make your trip deliciously unforgettable. Call us today at (702) 366-0049!